Check Out What Our Participants Have To Say! WORKSHOPS: A 100% refund is offered up until 3 weeks from the event. A 50% refund is offered between 3 weeks to 1 week from the event. No refunds are offered within 1 week of the event, although all tickets are 100% transferable. You are welcome to transfer your ticket to someone you find who can fill your spot. We encourage that! Just let us know the name and contact information of the person who will be attending in your place. 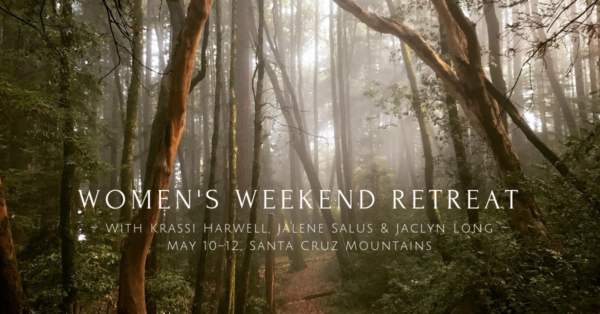 RETREATS: A $500 non-refundable deposit is due at the time of reservation to reserve your spot. 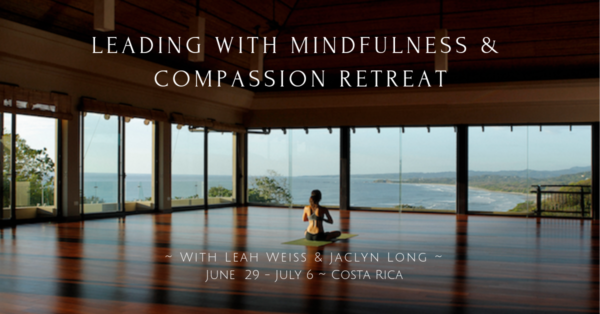 100% of the payment for the retreat is due 3 months from the event. 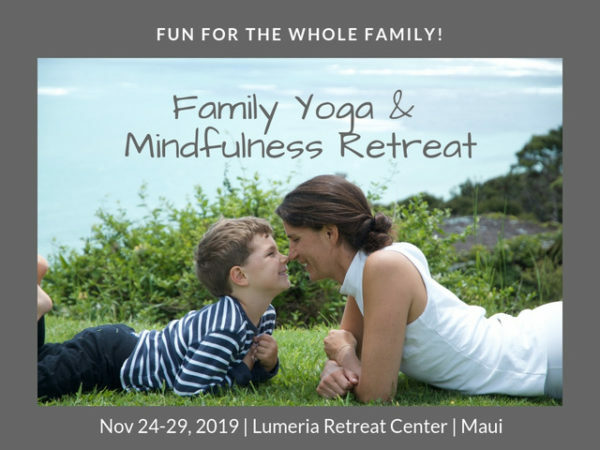 After payment is made, 90% of this final payment will be refunded, (100% of the final payment less a 10% service charge – and not including the initial $500 deposit), up to 1 month from the retreat. Within 1 month of the retreat, no refunds are offered for any reason. You are more than welcome to transfer your reservation to someone you find who can fill your spot. 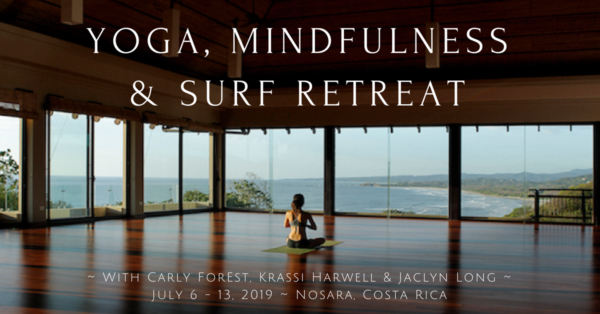 PLEASE NOTE: All workshops and retreats are 100% transferable. We are not responsible for finding replacements if you need to transfer your workshops within 1 week of the event, or your retreat within 1 month of the event. So we do encourage you to reach out to friends ahead of time who can serve as a back-up if you think there is any reason you might not be able to attend the event.